Pour compléter son équipe, le groupe de recherche du Professeur Soyk appartenant au Centre intégratif de génomique (CIG) de la Faculté de biologie et de médecine de l’Université de lausanne est à la recherche d’une technicienne ou d’un technicien de laboratoire. 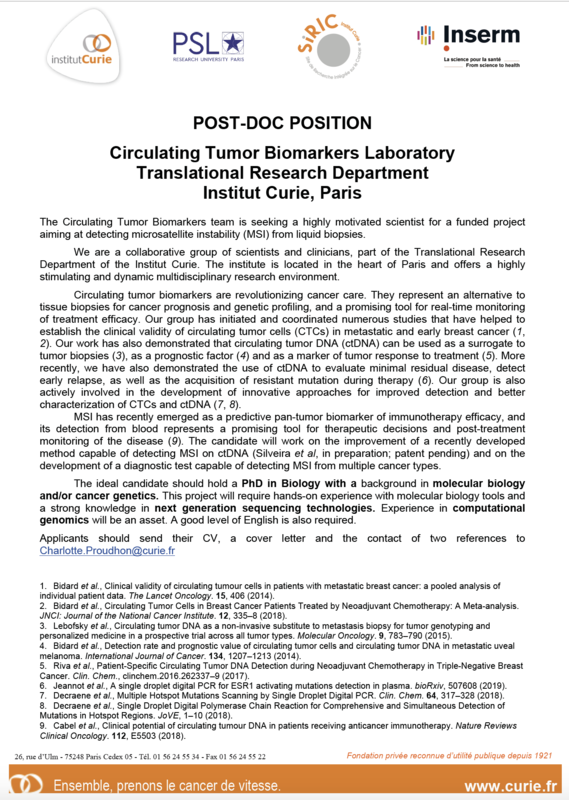 The Circulating Tumor Biomarkers lab is seeking motivated post-doc candidates for a project aiming at detecting microsatellite instability (MSI) from liquid biopsies, see description attached. The University of Lausanne is a higher teaching and research institution composed of seven faculties where approximately 14,300 students and nearly 3,900 collaborators, professors, and researchers work and study. Ideally situated along the lake of Geneva, near Lausanne’s city center, its campus brings together over 120 nationalities. 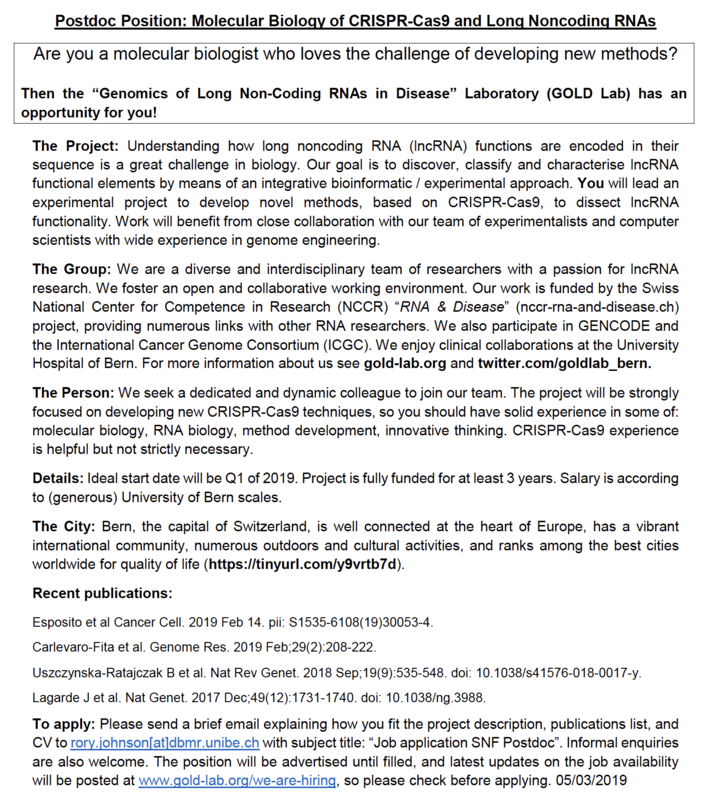 Prof. Sebastian Soyk, who will start a new research group at the Center for Integrative Genomics (CIG) at the University of Lausanne in August 2019, is recruiting Ph.D. students to work on an ERC Starting Grant funded project related to genet interactions during stem cell development in plants. Contract length: 1 year, renewable 2 x 2 years, max. 5 years. Activity rate: 85% (minimum of 50% of the activity rate for research thesis, maximum of 50% of the activity for the institute). identification of natural variation in flower development. 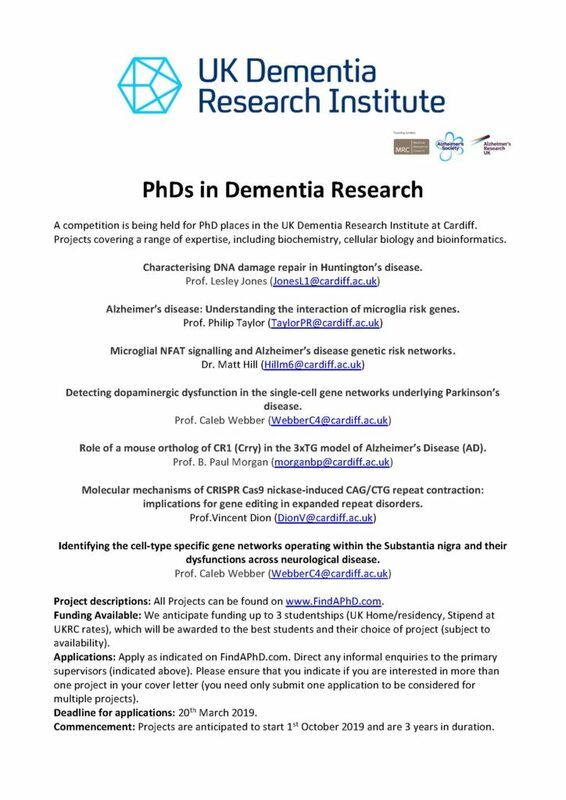 Funding for the position is available, but application to personal fellowship programs will be highly encouraged. We are a young research group looking for highly-motivated and talented students who are interested in plant stem cell biology and crop evolution. Applicants should hold a Master’s degree or equivalent, with a strong background in biology and an interest in plant science. Advanced knowledge of genetics and molecular biology is essential, together with a motivation to learn and develop new methods and techniques. Experience in genome editing, plant tissue culture, and bioinformatics would be advantageous. Candidates should be excited about science, highly organized, and capable of working independently and within the team, and are expected to be fluent in English (spoken and written). The Soyk lab is hosted at the Center for Integrative Genomics (CIG) at the University of Lausanne (UNIL), a vibrant, well-funded institute with a focus on functional genomics and equipped with state-of-the-art core facilities (see www.unil.ch/cig). Embedded in the broader Lausanne research environment that includes two schools of higher education (UNIL, EPFL), the Swiss Institute of Bioinformatics, Ludwig Center for Cancer Research, University Hospital, and a cluster of biotech companies flourishing in the larger Leman lake area, we offer a great working place in a multicultural, diversified and dynamic academic environment. 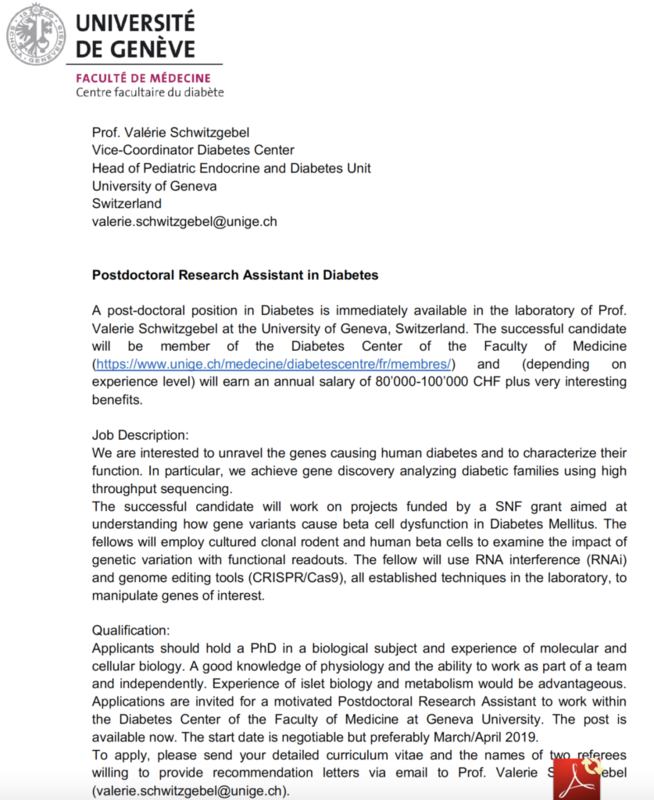 The PhD student will be enrolled in the Faculty of Biology and Medicine’s doctoral school (https://www.unil.ch/ecoledoctoralefbm/en/home.html). contact details for 2-3 academic referees. Only applications through the UNIL recruitment website will be taken into account.